First and foremost, what does one look for, in a chair? Comfort! But the comfort when adorned in an elegant and appealing style is something that transforms the relaxing and reading time. With a range of styles available in the market, we have listed the best 10 designs that will add an essential element to the comfort of your space. If your space calls out for a retro upgrade this Modway Renmark arm chair is the best way to bring energy to your room. Mid-century inspired, the armchair is modest and low-profile in its design and appeal. The chair offers a sturdy value to the much needed time of comfort. 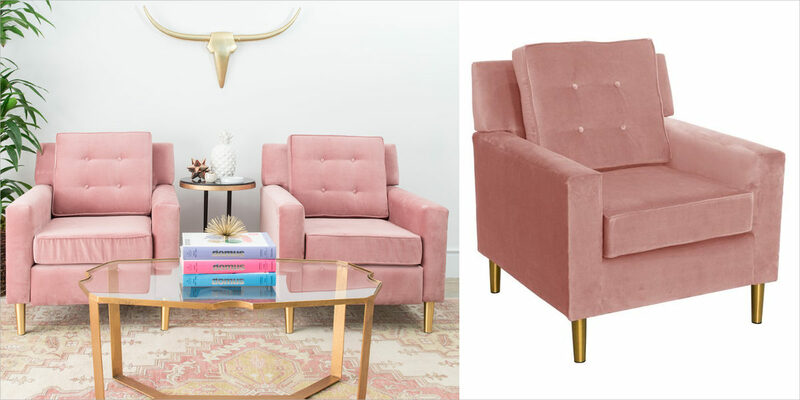 This Lulu & Georgia velvet chair in a rosy pink tint comes in a geometric design with a soft touch and feel. Complement the chair with a faux fur throw blanket to fix your permanent favourite spot in the home. The pop of color and pattern in the right place can bring the element of cool to your space. 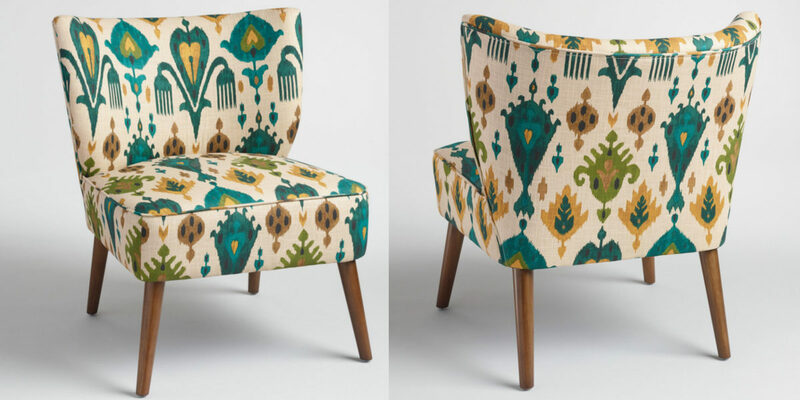 This World Market upholstered chair provides the seating comfort along with offering a contemporary touch with wooden legs and clear design and pattern. One of the ideal lounge seats to relax, the West Elm chair comes with a soft cushion, chic textured weave and clean cut that makes this coloured seat a modern classic. If you have a neutral coloured space, this accent chair is one of the most comfortable ways to add colour to your space. Unique and stylish, this one person couch is sleek and curvy. The chair comes with a deep and cushy seating space to allow you to relax in any position. The minimal and simple design blends seamlessly with any type of decor. This Blu Dot field lounge chair is pre-reclined and the relaxed shape provides the best frame for a quick and comfortable afternoon nap. The Bart armchair by Moooi carries a round shape and character of 18th century Rococo furniture and art. 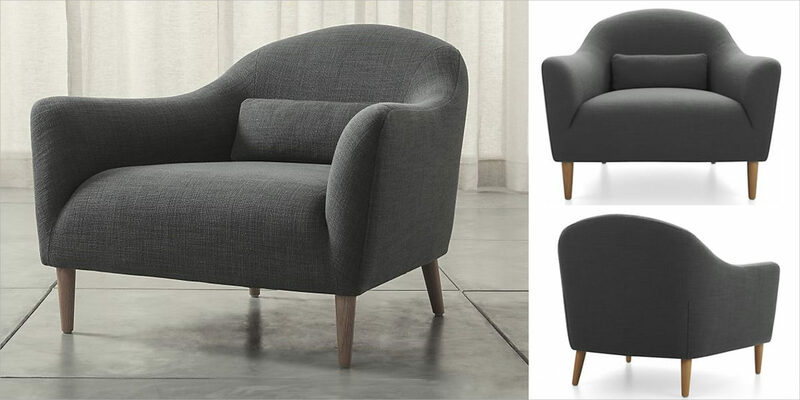 With a soft feel and comfortable round angles, the bart armchair is a single seater and comes with removable cushions. The round backrest allows the sitter to rest and relax with a cushioned support. 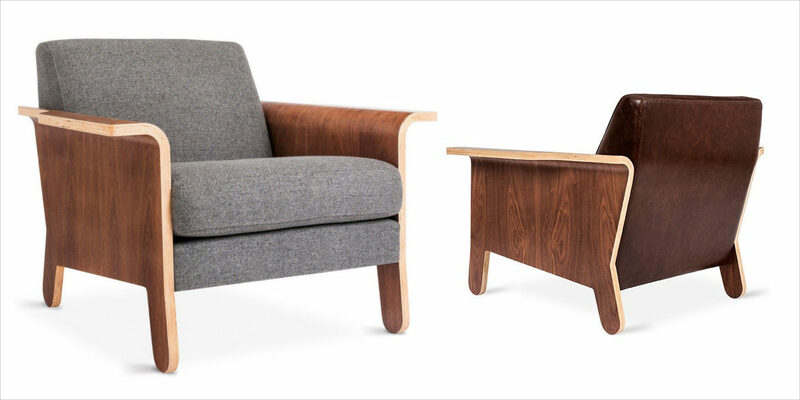 The Lodge lounge chair comes with bent plywood arms that give a contemporary take to the regular club chair. The sculptural design is available with leather and fabric upholstery to provide an impressive contrast to the sturdy exterior frame. 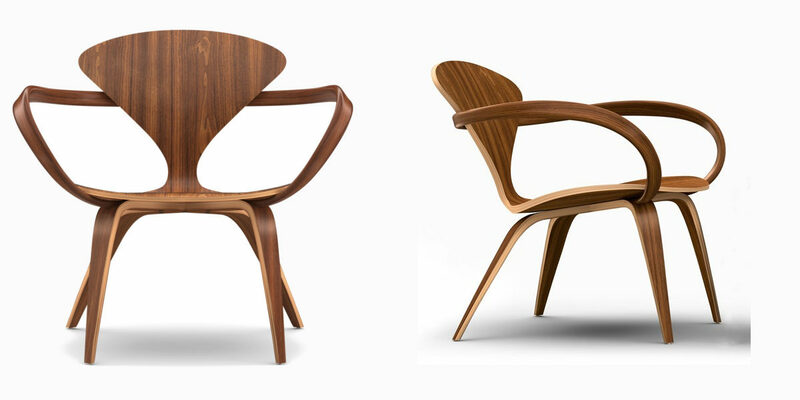 The Cherner lounge chair with arms is a dynamically designed comfortable piece of furniture. 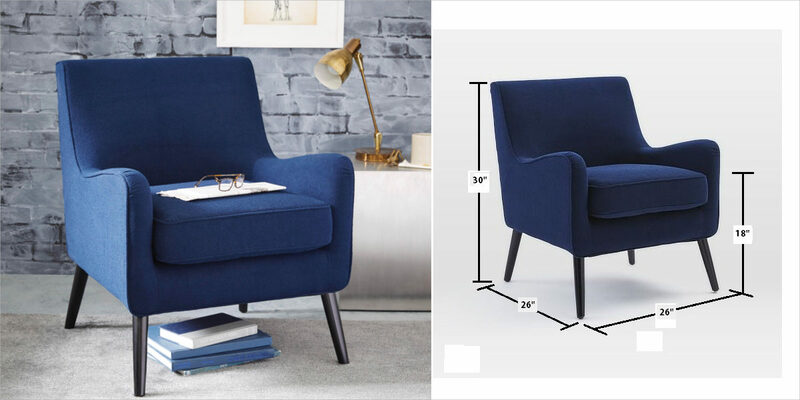 With a unique and exceptional backrest, the chair has slim legs and hourglass waist. Visually light, the chair is definitely a must-have if you are looking to add comfort and class to your space. This womb chair from Knoll comes with a steel rod base and upholstered frame to extend the relaxed posture and security with the shape. The chair is made from a molded fiberglass shell which is draped in foam and attached with separate back and seat cushions. Give your resting and reading area a touch of style and glam with these overly comfortable and sophisticated lounge chair!